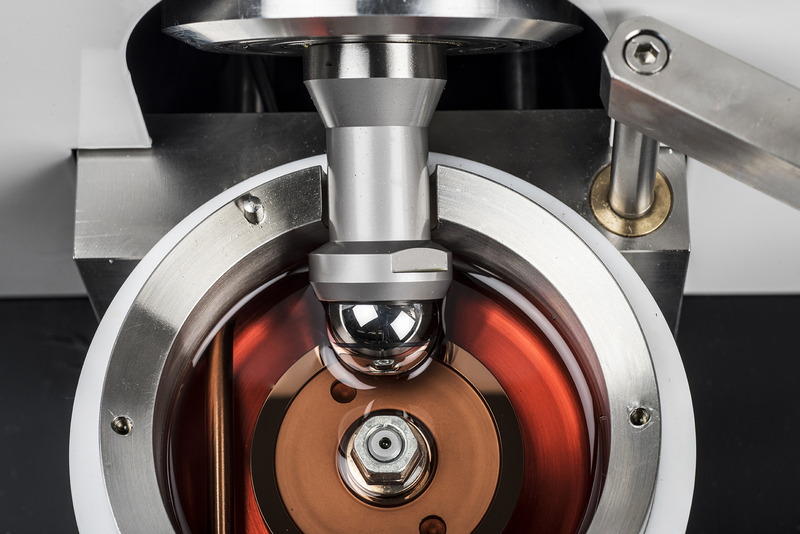 Helping develop aerospace lubricants and fuels for tomorrow’s engines and gearboxes. Aerospace systems normally operate under severe environmental conditions. The general tribological factors of friction, wear and lubrication are now all taken into account during aerospace design. Over a period of four decades, a wide range of lubricants and surface coatings have been developed for use in aerospace systems. The lubrication systems of aero-engines are designed to lubricate the bearings and gears of the transmission system as well as cool gearboxes with the help of heat exchangers. Recent Research and Development work has been targeted at improving the quality and efficiency of these lubricants and developing new light weight protective coatings. We understand that it can be difficult to find the right product for you, so please feel free to get in touch with us and we’ll endeavour to help. 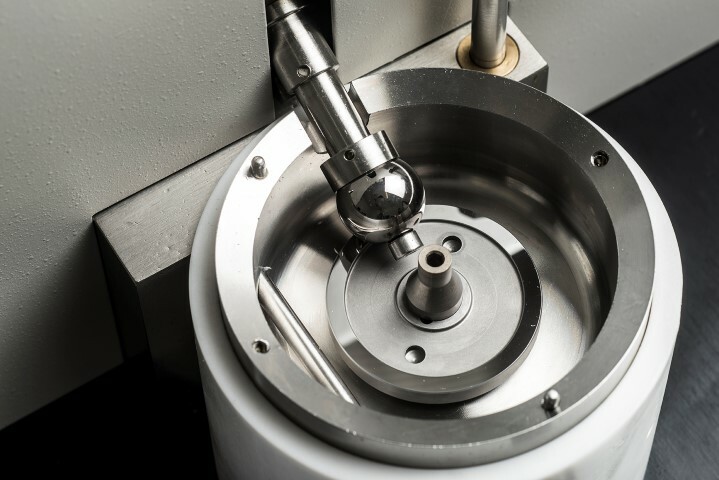 At the University of Birmingham, the Microstructure group is developing in-vitro measurements to better understand how complex food materials behave during oral processing. 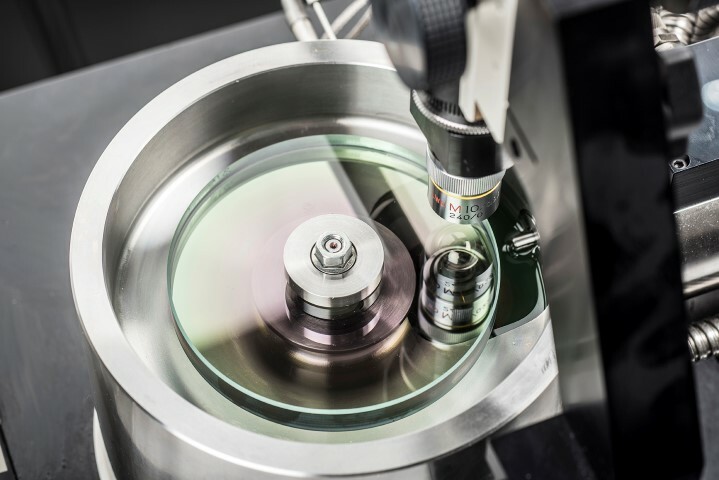 Working with PCS and the MTM2 over the last 5 years has allowed us to study the soft contact lubrication behaviour of these materials in a versatile and repeatable manner that we would otherwise be unable to achieve in-house. As a speciality chemical supplier it is vital for us to understand how the inclusion and modification of our additives and base fluids affects performance in automotive and industrial lubricants. A focus for Croda over the last 5 years has been friction control; this is a broad subject which includes numerous applications, chemistries, surfaces, contact pressures, contact geometries, speeds, temperatures and many more factors. 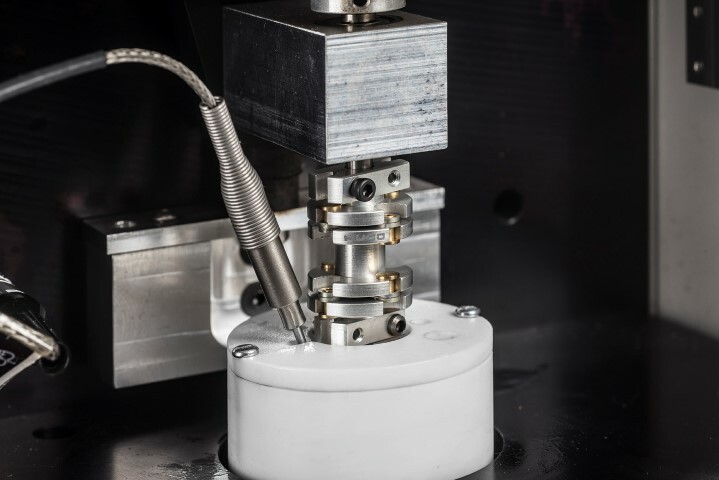 The bench testing equipment provided by PCS Instruments has been of great value in allowing us to successfully identify and optimise friction control additive and base fluids across a diverse range of applications. PCS Instruments tribometers provide us with valuable results for lubricant and additives characterisation. We also appreciate the reliability and versatility of the equipment, the reasonable size and the wide choice of specimens on offer. The fact that both the hardware and software are user friendly makes PCS tribometers a favourite to our students. Much of the success of the Imperial College Tribology Group in terms of experimental research comes from working with PCS Instruments. The test equipment they supply is extremely well designed (both hardware and software) giving consistently precise and accurate results. 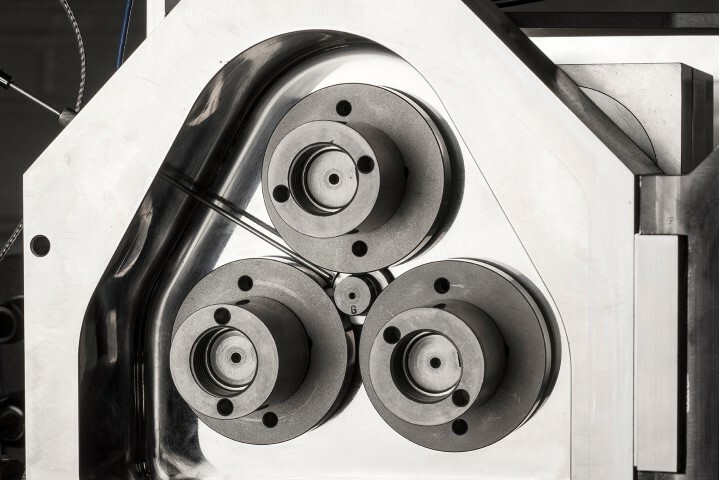 They also have just the right level of automation, saving considerable time and aiding repeatability while retaining sufficient flexibility to carry out non-standard tests. We recently used this in Pin on Disc configuration with different material pairs to produce wear coefficients. This gave us wear maps so a client was able to choose the best material pair for their application. We have also been using it for standard Stribeck curves and the effects of nano particles in the lubricants on these curves. A useful piece of equipment to compliment the other tribometers in the lab. Developing fast structure-property relationship data in screening lubricants is a vital step in the new product development process. The instruments provided by PCS have helped our Dow Chemical team to optimise new polymer architectures for novel synthetic lubricants and build formulation know-how through careful additive package development. 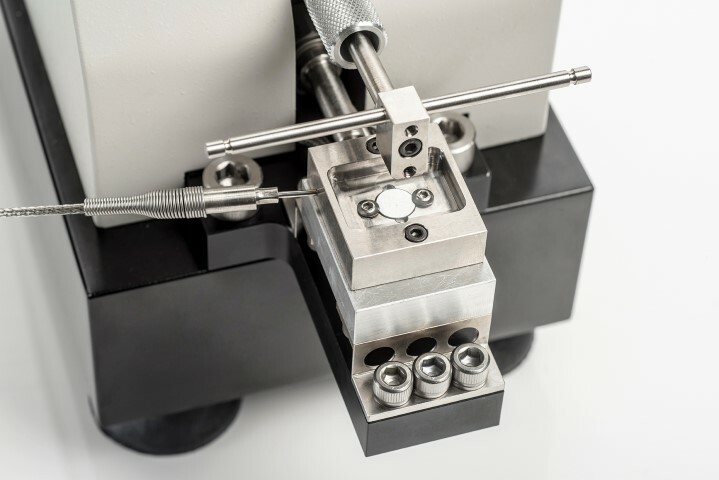 The use of these innovative tools help move new development products from the laboratory into the field with speed and give us a higher degree of confidence in their performance.